How do you unsee what you’ve seen? Impossible really. The lasting impact of war on our veterans has a traumatic affect on every aspect of their lives; for the duration of their lives. Consider that our veterans are waiting months and even years for basic health care. The VA Appeals process takes minimum 2-5 years; in the mean time many of these veterans die while waiting. Veterans are living paycheck to paycheck. Many are disabled, have PTSD, and suicidal tendencies. The suicide rate among our veterans is an absolute crisis! Homelessness amongst veterans is at a record pace. “They have slipped through the cracks. Our government has done a very poor job of taking care of them,” explains Gretchen Smith, Founder of the Code of Vets. That would explain why PTSD, Post Traumatic Stress Disorder, is destroying lives at record numbers. When Danny E. Smiley, US Army Airborne Infantry Sgt., returned home from war, he revealed something profound when he said, “Part of my humanity stayed in the jungle”. Sgt. Smiley’s story is one for the ages. It is a story of sacrifice, courage, grace and humility. Growing up, Gretchen Smith and her two brothers were able to see firsthand the destruction that war had on their dad. They would each confirm their dad’s sentiments on losing part of himself in the jungle of war! “Vietnam veterans were asked to keep their experiences quiet. I believe it damaged my dad on a very deep level,” expressed Gretchen. 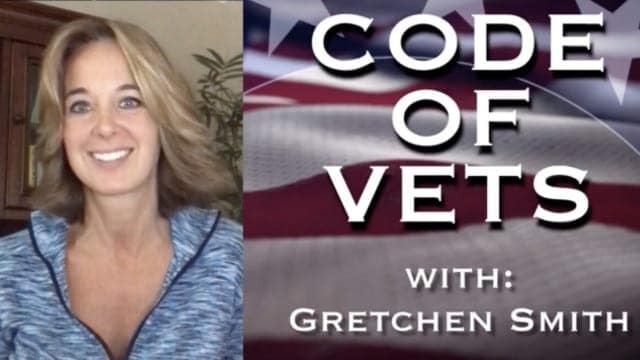 Empowered with this knowledge and the current plight of far too many veterans, Gretchen Smith said enough is enough! It is time for action, and with that she founded the Code of Vets. The Code of Vets supports and values brave veterans! They are bringing awareness and seeking practical solutions to the day to day struggles and issues of our veteran community, with a mission to be a powerful voice speaking for the rights of veterans with honor, dignity and respect. The story of Sgt. Danny E. Smiley takes a big u-turn when a shoe, and then another shoe arrive in his life. Smiley accomplished incredible feats in his short 57 years. Yet, the trauma of war took its toll on the man. 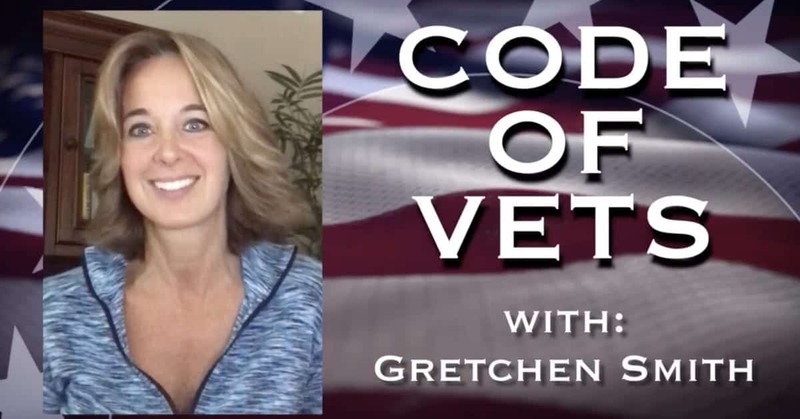 From the brink of devastation and war, to the brink of success for veterans, Gretchen Smith is a Brink Thinker who is on the frontlines of the veteran community. As a people, we often get lost in the myriad of details and distractions of the day-to-day grind. 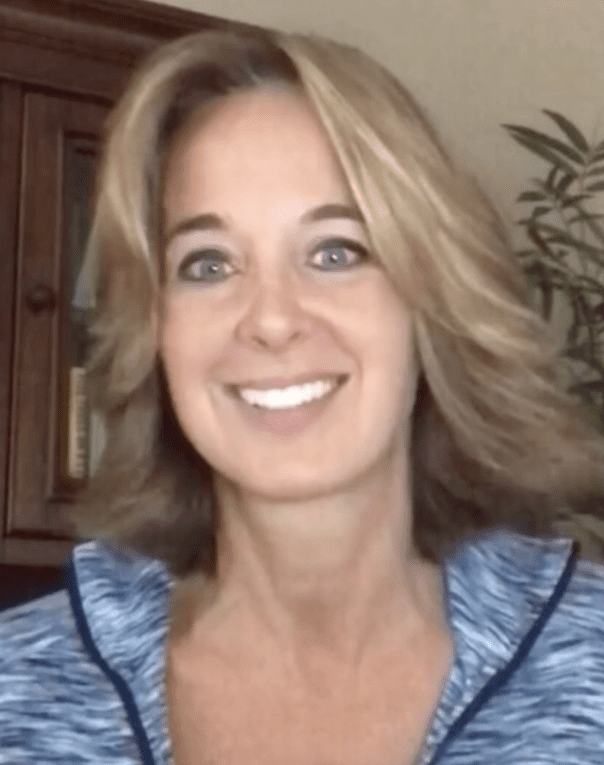 We find ourselves challenged with stress and events that may never happen – yet we internalize the problem and get lost in the weeds. The attention and execution of those details make all the difference. As Gretchen Smith says, “We focus on one Veteran at a time”. That is the singular difference on why some achieve what others believe is unachievable. It is to focus on the details. One detail at a time. Excellence is the culmination of details executed. We salute Sgt. Danny E. Smiley, and Code of Vets Founder, Brink Thinker, Gretchen Smith.